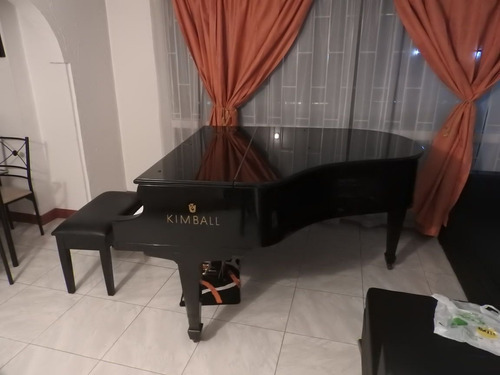 Piano semi restaurado perteneciente a la epoca en que Kimball fue dueña de Bosendorfer, por lo tanto es una imitación norteamericana del Bosendorfer 200 (como se ve en el video). 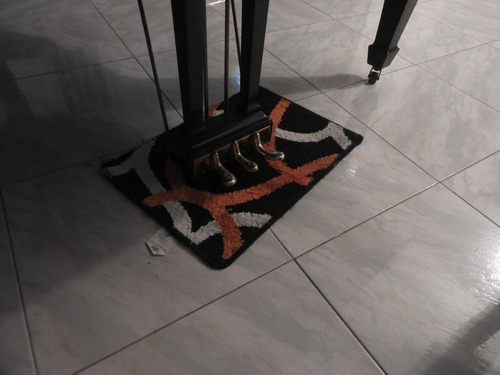 El piano fue repintado externamente y la maquinaria reemplazada por una maquina alemana, cuenta con 3 pedales y ha sido tocado ampliamente por lo que posee un sonido "calido y cantabile", debido a su construcción mantiene la afinación por periodos de un año, inclusive un poco mas y ha sido calificado como un piano extremadamente durable por muchos pianistas y luthiers. 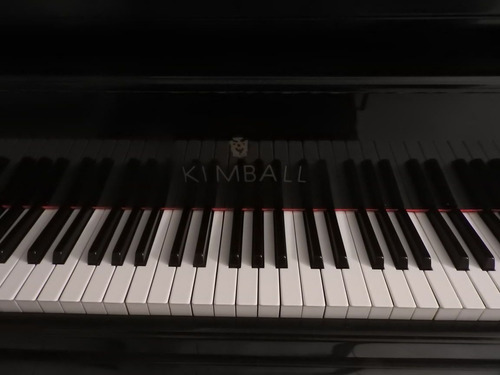 El piano fue construido aproximadamente en 1977, tiene 1.80cm de largo convirtiendolo en un media cola bastante grande (los 3/4 comienzan desde los 1.90 dependiendo la marca) por lo que se clasifica como un "parlor grand". El piano se entrega con factura de compra de un conocido luthier de Bogotá, un año de garantia por maquinaria, una afinación y transporte gratis a un primer piso dentro del área de Bogotá(mas allá se tendria que negociar el excedente con los transportistas). No recibo cambios, ni cheques ni pago por cuotas. Cualquier inquitud la resolveré con mucho gusto. Thanks for letting me know. That’s helpful. 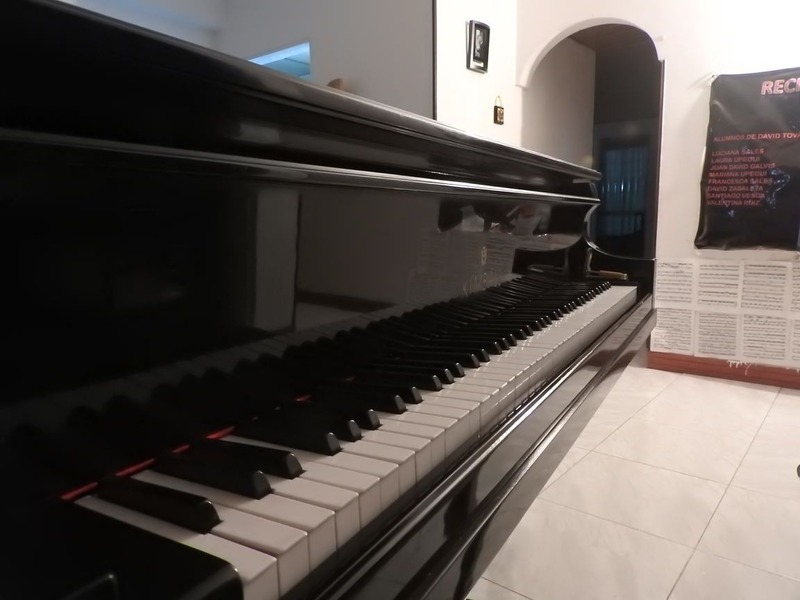 I’ll get in touch with you sometime next week but I probably won’t be able to arrange to come and see the piano until sometime the following week- the week of February 4th. I hope that’s ok. I don’t want to hold you up if you have another buyer so, if you do, ljust let me know and, if necessary I’ll make other arrangements to come sooner. But, if there’s no immediate urgency, it would be easier for me to come more leisurely by having more planning time and coming sometime the week of the 4th. Thanks again. David Chase. 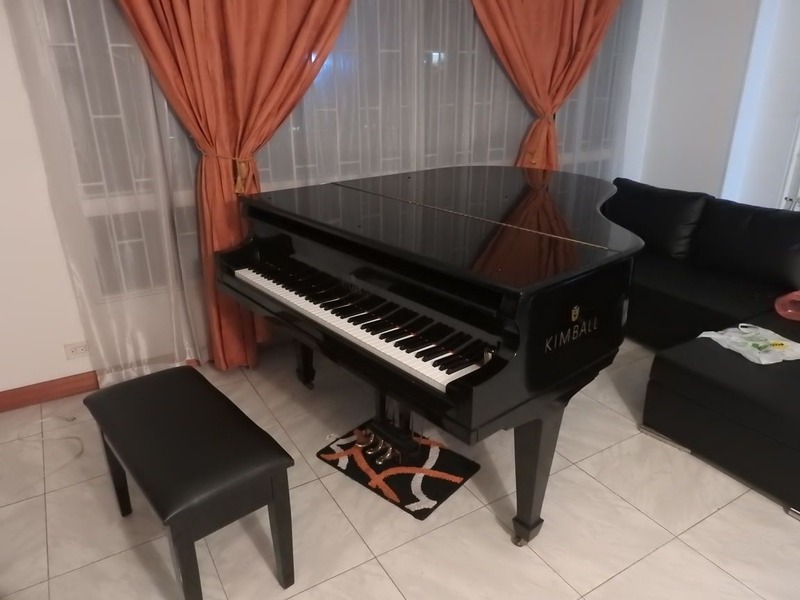 That's perfectly ok for me David, so far I have come only to another client but the person seems to be willing to take a look of the piano around March so there is no rush for now. Best regards. David Tovar. Another quick question. 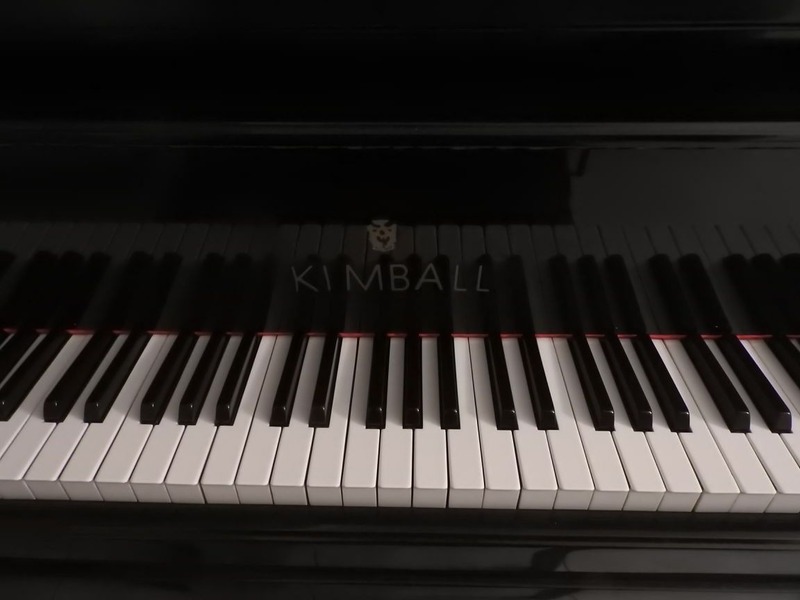 Is the piano you?re selling the same one that is played in the video? I presume yes but would be curious to know for sure. Thank you. 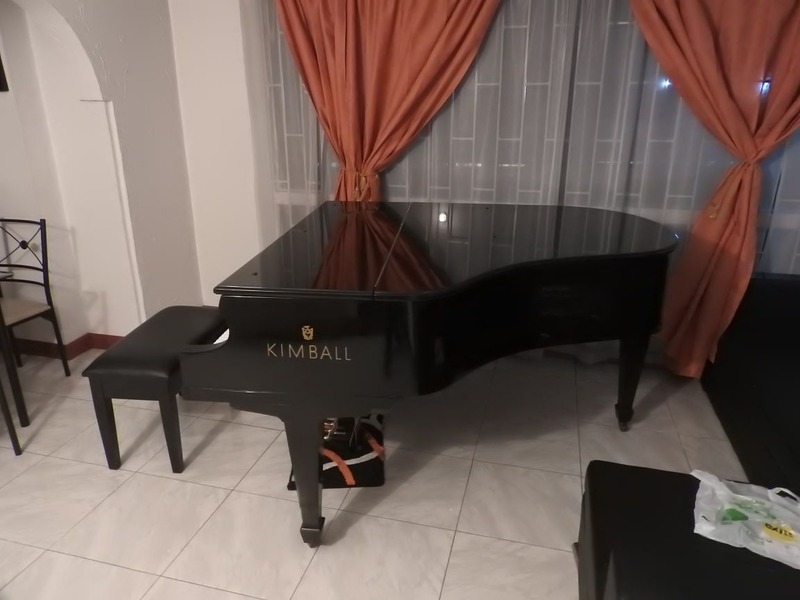 Sure, the piano is mine and I have the ownership papers from the piano reseller who sold it to me, the one been played in the video is almost the same but a bit larger (semi concert Grand) I think Robert Strian was selling it for $20000 in the US. That’s great. Thank you. One other quick question. Is the price 50,000,000 COP which is ~ $16,500.00 USD or, what it appears to be selling for now, simply $5000.00 USD. 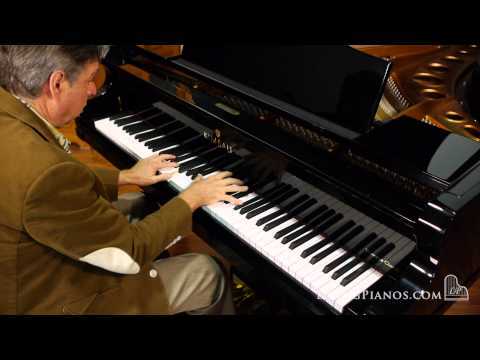 It’s obviously a big difference which, I guess, is simply a correction from the original higher price or talking about two different pianos. 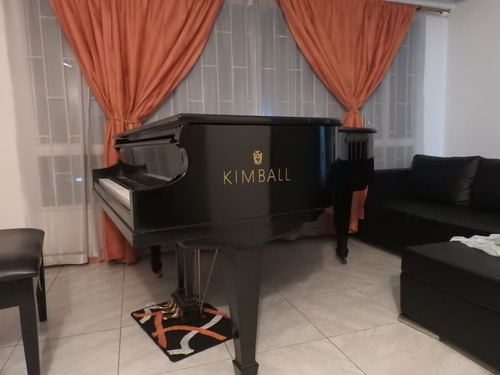 The price seems to depend on where I look on the site but It does seem to be the same piano (because exact same description) no matter how I find the advertisement. Can you clarify? I didn’t mind the price going down that much. Certainly better than the other way around. Hi David, it's ok for me if you need to wait until the 25th or even more to get the money since I'm not really in a rush, right now the piano is not exactly in Bogotá, but it's very close (Chía city, 15m from the north entrance of Bogotá) so I hope you can come and take a look. In order to do so you can click on purchase since I have changed the publication to a 'pre sale', that way you'll get my info so we can get in touch. Regards, David Tovar. Do you accept payment through a bank wire transfer especially if it is paid in full up front? There is some confusion because the advertisement quotes an installment amount. Can it be paid in installments? Also, the advertisement says the seller doesn?t accept any changes. Does he mean nothing is negotiable or did he mean he doesn?t accept credit card ?charges?? Such is the power of a potential typo. Te doy a cambio un derecho fiduciario del hotel four point by sheraton rentando. Buen día, y quieres que la intérprete?